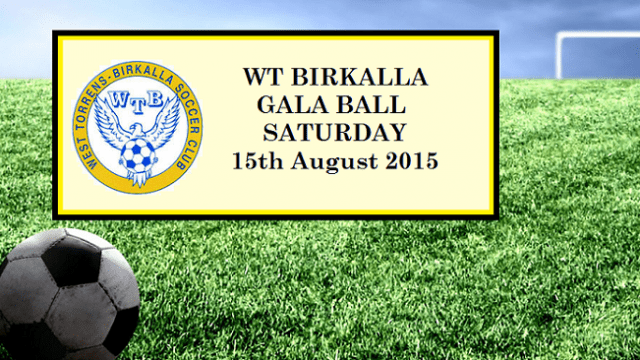 Our Annual WT Birkalla Ball has been booked for Saturday 15th of August 2015. 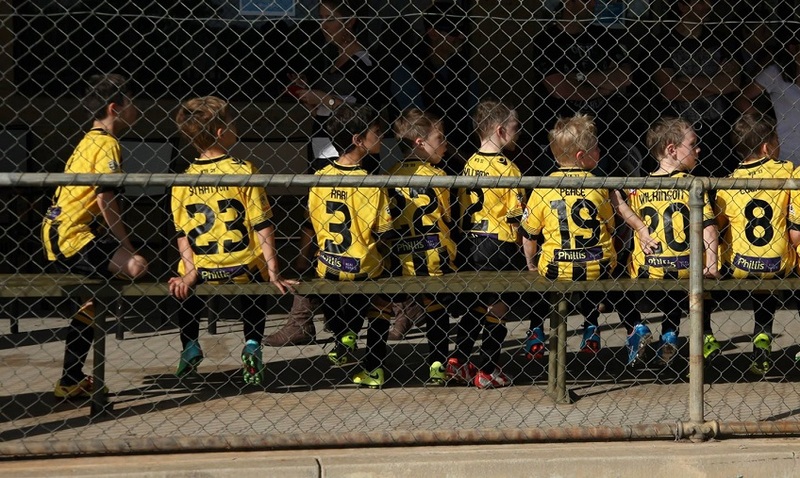 All Players, Families and supporters are invited to attend what will be a special night. As this is our final fundraiser for the year, and it’s going to be a big one! 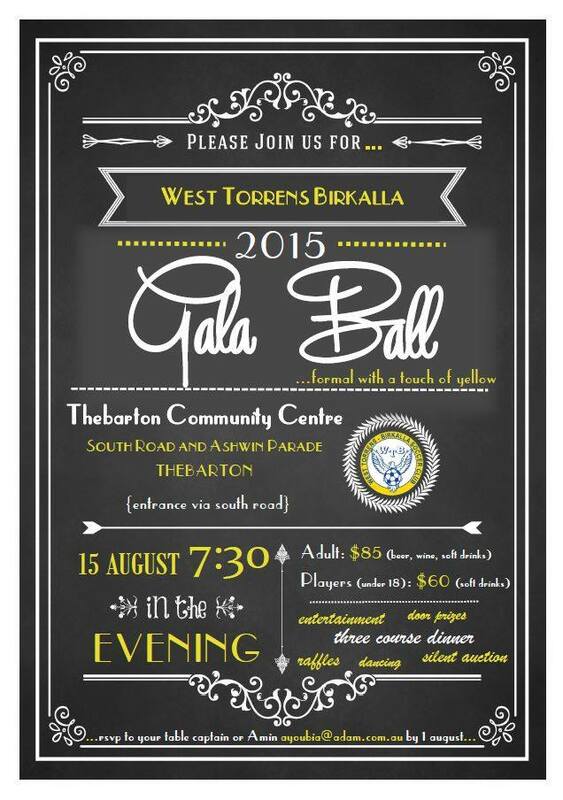 Please join us at the 2015 Gala Ball on Saturday,15 August 2015 at the Thebarton Community Centre.